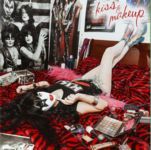 We’re proud to announce the release of our latest project, “KISS and Makeup,” an all female KISS covers compilation that pays tribute to the legacy of KISS. 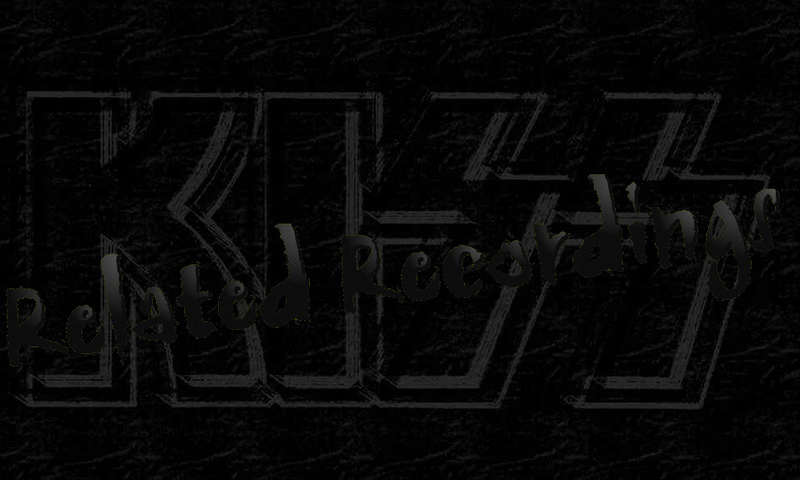 Created in partnership with the publisher and KISS, the record was a great labor of love for us. The album is available for download at iTunes and amazon.com. Three songs for Tobias Sammet's Avantasia project done today! I'm in a pretty wild mood from it! 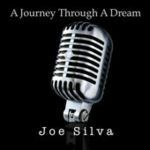 On September 5, 2015 Joe Silva have released his digital download album "A Journey Through a Dream". The album, which is also available on CDR, contains a cover version of David Bowie's "Starman", featuring Ace Frehley (guitar), Anton Fig (drums) and Will Lee (bass). A 2014 single version of "Starman" (feat. Ace Frehley) runs 6 seconds longer and is also available for download at iTunes and Amazon.com. 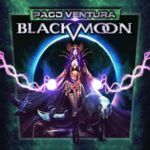 Former Vinnie Vincent Invasion drummer Bobby Rock has posted a new blog entitled “Go West, Young Man!” - Reflections On The VINNIE VINCENT INVASION Audition, 30 Years Later. 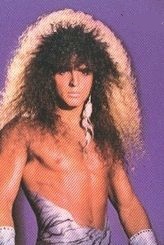 Bobby Rock : “Last week marked the 30th anniversary of my Vinnie Vincent Invasion audition. And since I’m on my annual “writer’s retreat” at the moment, firmly in the headspace of writing, I figured I would do a little stream-of-consciousness riffing about that whole crazy, magical, and dare I say, “destined,” audition experience. Read Bobby Rock's blog CLICKING HERE.